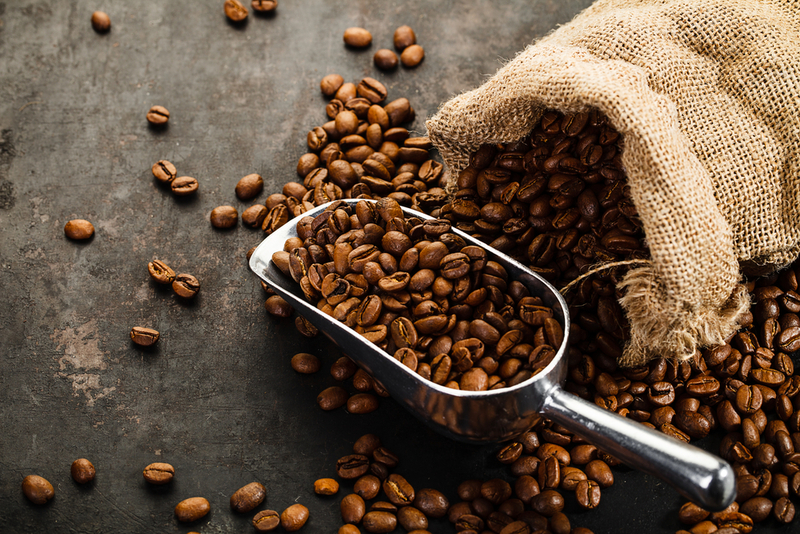 Brace yourself coffee lovers for some difficult news: According to a new study, coffee production across the globe is being threatened by global warming. Couple the diminishing supply of coffee with our rising demand for it, and you have a formula for some big problems in the near future. They go into detail about the major issues that are facing coffee bean production, making a clear case that we’re going to soon have some serious problems getting a convenient cup of joe unless changes are made. And while it’d be inconvenient for developed nations to be without their daily coffee ritual, it’d be downright devastating to a lot of countries that depend on coffee beans as their major export. While the scientists do point out that there are a few ways to get around the mounting challenges that are facing coffee bean growers, they make the point that many farmers don’t have access to the necessary resources that would make coffee bean production viable. So they’ll likely have to stop production of the bean altogether. To make matters even worse, since coffee bean production needs to move to cooler climates, these scientists believe that will encourage farmers to move into (and destroy) more forests. Which would be, is short, so not cool.